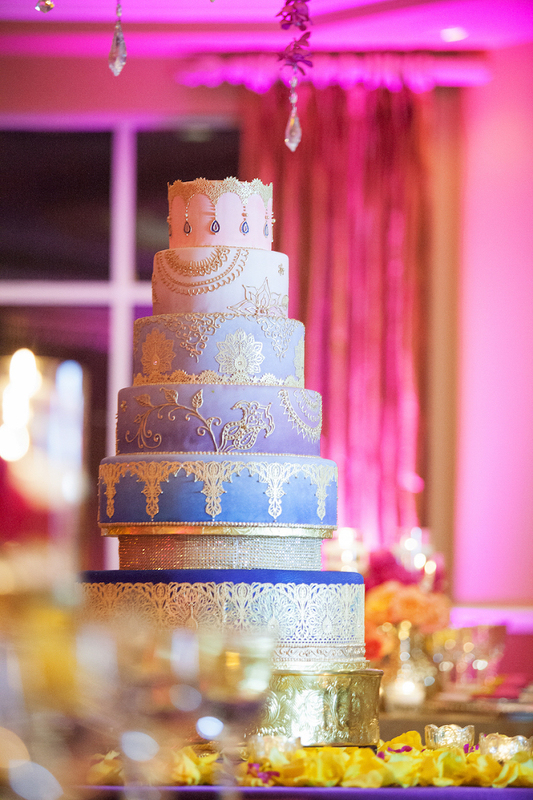 Your Tampa Bay wedding cake isn’t just a dessert, it’s one of the main elements of your wedding reception. The talent, skill and vision that goes into creating this sugary masterpiece is highly sought after; having your cake taste as good as it looks is no easy feat! 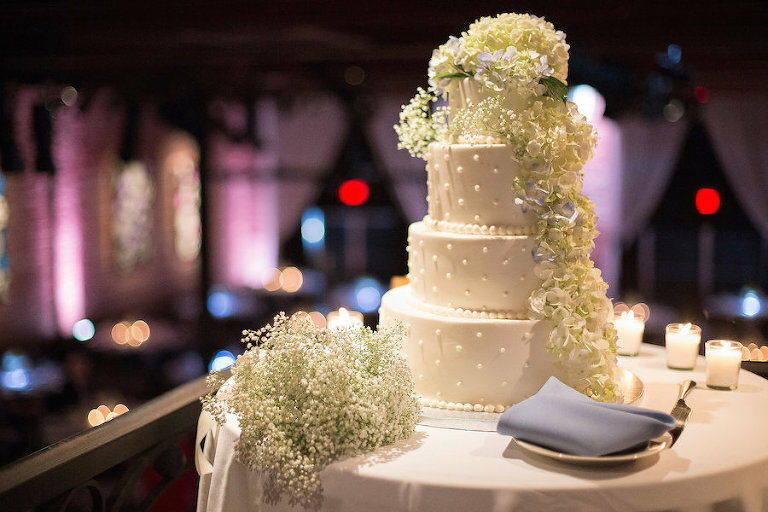 Even if you decide to go a more non-traditional route with cupcakes, cake pops or full on dessert tables, it’s important to hire a skilled, professional wedding cake decorator. Cake tastings should be schedule approximate 4-6 months prior to your wedding date. 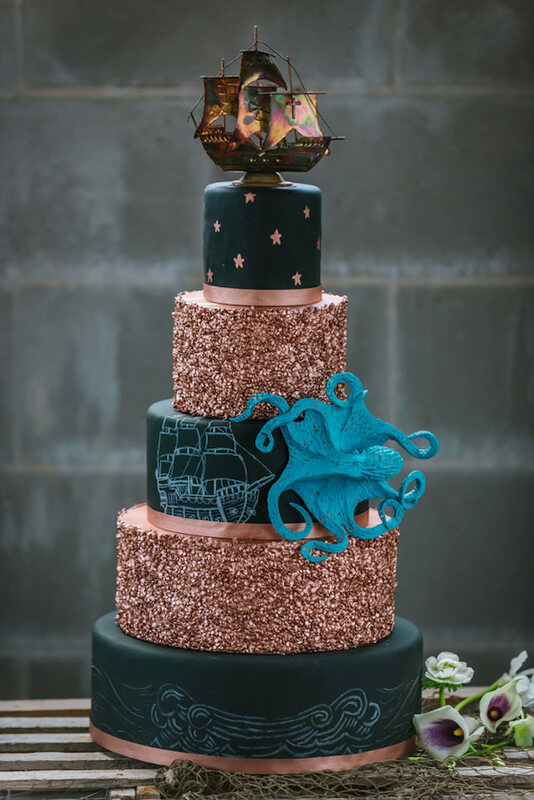 You should have your venue and decor selected beforehand, so you know what style cake will complement your theme. 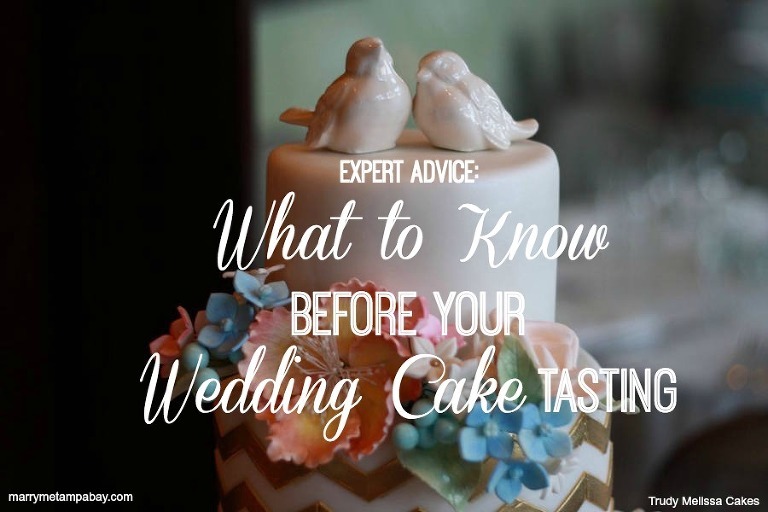 We’ve asked the Tampa Bay area’s top wedding cake experts to share what you need to know before you go into a cake tasting.